This morning, I went to go swimming and the pool was locked. I wasn’t too bummed, and I’m always prepared to go for a run since it is so inconsistent. I thought it would be good to run in this cold since it is going to be cold on Sunday too! It was snowing (flurrying) this morning so it was such a peaceful run – it was just pretty! 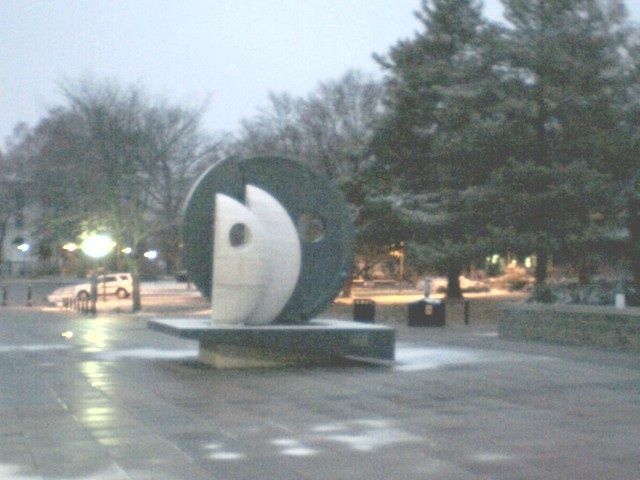 I ran around Villanova’s campus – this is a picture of the “oreo” known to students and some dude’s “Awakening” (the actual name of the art). I didn’t have my ipod or nike + to track how far I went so I just estimated but this was a nice run! Last night’s doctor appointment went fine! Everything was looking good and I am measuring around 28 weeks (but actually today is only 27). So I’m either large and in charge, the baby plans to come a week early ?? or he/she is just growing well. Any other mamas out there can help me out with that one! I hope it means that he/she is going to come early. My weight gain has been 15 pounds at 27 weeks which sounds like a lot still but I’m just going to continue doing what I’m doing with that. Does running help babies to come early?? I will run until the end! Since everything was looking good, I am good for Sunday. I partially think my doctor has no idea about running, but knows that I am in shape and that I will listen to my body. I started saying, “so that marathon that I was planning on running is in 3 days, am I still ok for that? I want to make sure there is no way that I will do any harm to the baby.” He started saying I was fine, and I made sure he knew it was going to mean being on my feet around 5 + hours and how many miles it was (because at one point, he said HOW FAR IS THAT?) But I feel fine about it. If I have to stop, I stop! If I’m not feeling it, I stop… etc. I really don’t feel like picking up my packet. It is a drag to go into the city twice in 3 days – they should really come up with a better way to give out the numbers. I like the races where you show up that morning and get your stuff. It is going to be cold! Good luck to everyone running and dress in layers to stay warm! Have a great weekend! Good luck at the race! I will be thinking about you!! Um that’s kinda funny that your doctor didn’t know how the distance of a marathon!! But you’re right, he knows and we know that you’ll listen to your body and take approriate action from there… Slow down or speed up, etc. I can’t imagine running a marathon in that kind of cold-ness!! Good luck at the race, I can’t wait to hear all about it later! I am so glad everything is still going well. What a confidence boost for this weekend. You are going to do the best you can. I can’t believe how fast the weather has changed.I’ll be thinking of you and the baby on Sunday. Good luck at the marathon!Sorry, running doesn’t always make the baby come early. I ran up to the day I was induced. Zach ended up being 11 days late and probably would have been much later if I hadn’t been induced. yayyyy glad everything is going well in there :)good luck this weekend!!!! Good luck on Sunday! You will do great! How exciting! Good luck good luck good luck! Man, I need to find different doctors/midwife. My practice was freaked out about my running and tried to get me to stop running from the very beginning! There is no way they would have said it was OK for me to run a marathon! Good luck, have fun, and enjoy this awesome experience! Team BR is rooting for you. Nice snow running Lil Runner! I too was doing that the other night and found much more enjoyable that I ever anticipated. Best of luck on the marathon, and continued good health to baby and mother(to be). Good luck on Sunday – look for me in my ugly yellow Road Runner Sports hat. Well, I’ve never given birth but I do know that the more “in shape” you are the better time you will have during labor and recovery…which means running sooner afterwards. All good stuff.When are you going to the expo?I woke up to that snow this morning…I was so happy to see it! Haha, that’s what 5 years in Miami will do. so impressed that you’re going to attempt it! you’re doing great, can’t wait to hear how it goes! just do what feels right. Running in the snow??? I wouldn’t do it. I think it’s cold when its less than 70 degrees and I have to run in more layers than a sports bra/shorts. ;)Enjoy your day on Sunday. 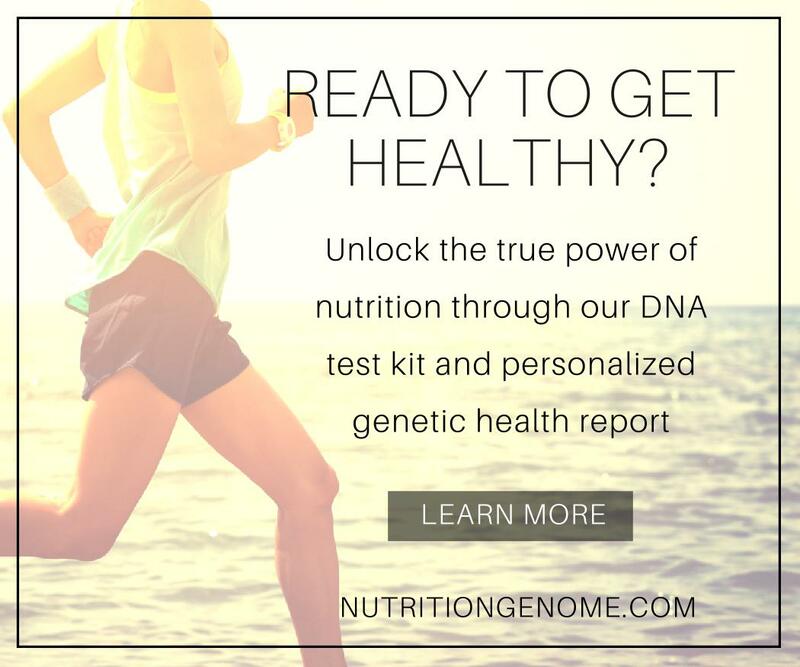 You’ll know how your body is feeling- just listen and you’ll be fine! Glad you’re feeling well enough for the run tomorrow. I’m ready to go to bed so I can wake up and get this going!! Feeling a little nervous…Good luck tmrw! Everyone says they want the baby to come early, but the best thing for this baby is to stay in there AS LONG AS POSSIBLE. I was anxious with Evan for him to come and when he did, he ended up in intensive care(for reasons other than being early) but, you don’t want an early baby to end up there, it is HARD!!! With Samantha, I wanted her in forever so she was strong enough!